If you are looking to get a new quality fireplace at great value, then Aldridge Fireplaces in Sutton Coldfield is the right place for you! Picking a new fireplace can be tricky, Aldridge Fireplaces is a family run business and have a wide range of amazing products which are all affordable prices and promise to build a package to suit every home. Walsall based owners Matt and Dan Pennell take pride in providing outstanding customer service to their customers and are always approachable to ask advice on what would be best for you. Aldridge Fireplaces have lots of happy customers and you can read their reviews here. 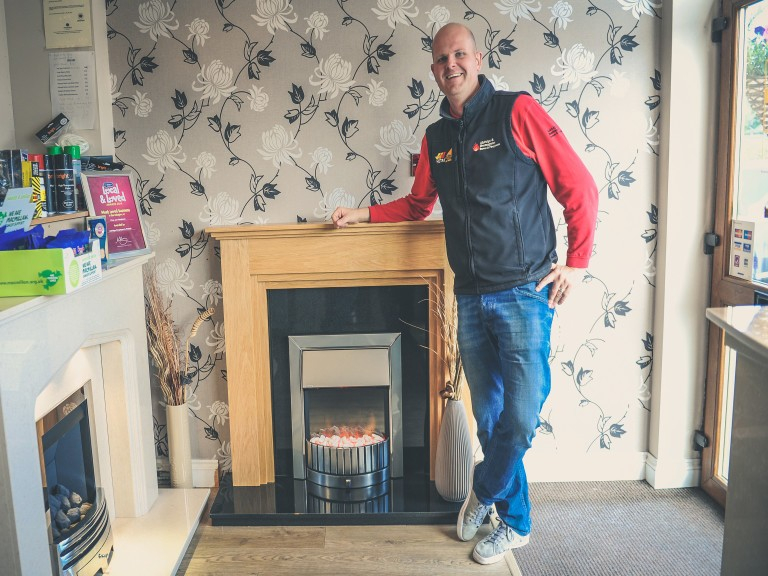 All the staff on hand offer a comprehensive installation service to fit every new fireplace/stove to ensure all of the hassle is taken away of buying the new fire. Want to see for yourself? 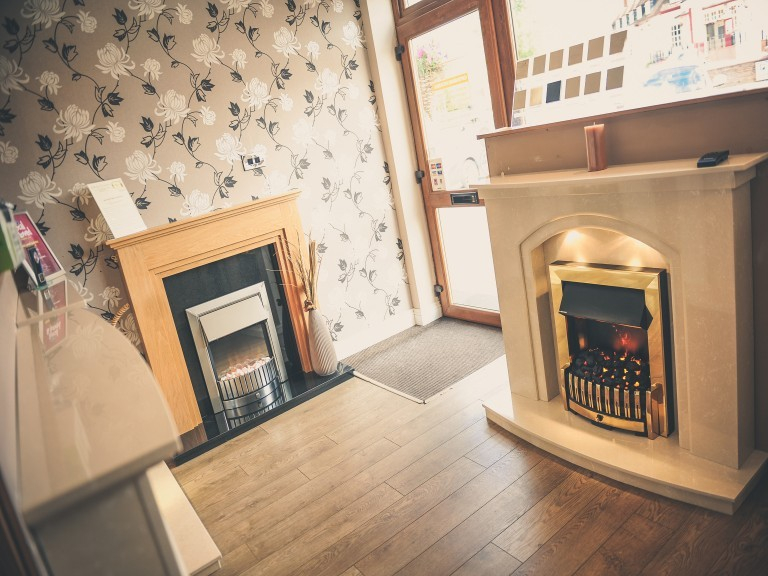 Pop down to their Walsall based showroom, where you can browse a great selection of electric fires, superb wood burning stoves, stunning marble and elegant gas with no pushy salespeople. Thinking about getting a gas fire but not sure what to get? Contact Aldridge Fireplaces in Sutton Coldfield and talk to their experienced staff about their products… Their gas fires are renowned for high heat output across of the largest choices of styles available. From traditional features to contemporary, full depth to slimline, coal, driftwood and pebble, they will certainly have something to cater for everyone. 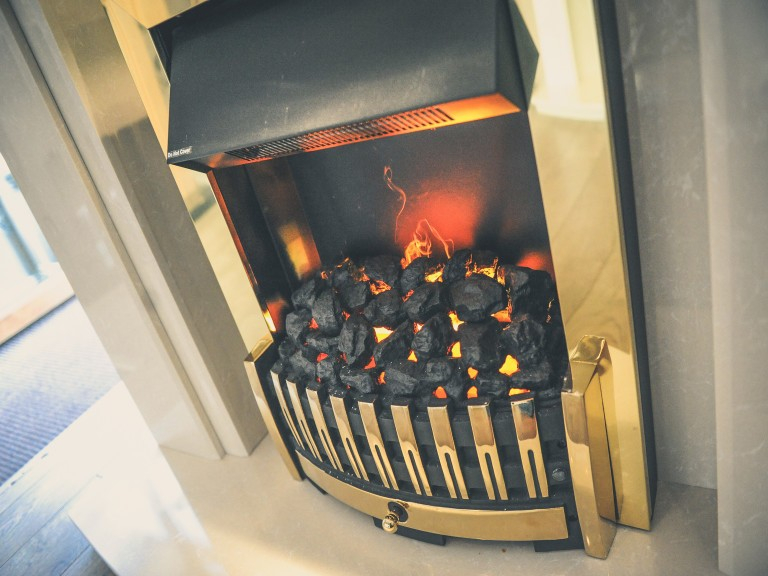 Aldridge Fireplaces use only unique state-of-art technology in their electric fires, this created the most realistic smoke and flame effect ever to be witnessed in an electric fire. 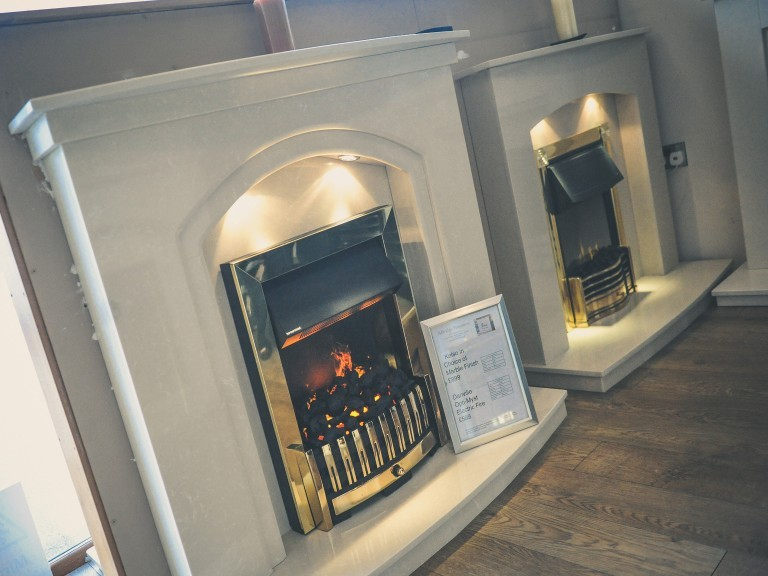 If you are looking for, limestone, marble, stone, cast, wooden or granite fireplaces, Aldridge Fireplaces have an amazing array of high-quality products available which can be tailor made to each individual home. Is it time to get a stove for this winter? Aldridge Fireplaces have a range of stoves which look beautiful in any style of home. Visit their showroom today! For all your fireplace needs contact Aldridge Fireplaces on 01922 458017 or visit their showroom at 51A Anchor Road, Walsall, WS9 8PT.